Y-Packet 2 is designed to enable service providers and enterprise network operators to deliver voice and premium data services. 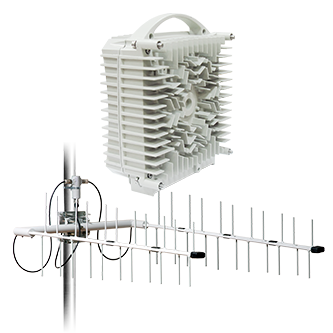 As a high capacity solution, it helps to eliminate backhaul bottlenecks and significantly reduce costs, while facilitating the transition to full-packet networks. 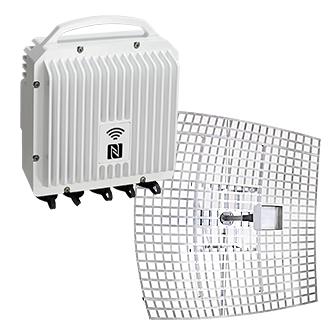 Conceived with full-outdoor approach, it covers frequency range from 6 to 38 GHz, in Licensed and Unlicensed (17 and 24 GHz) bands. It has been developed with an aim to be easy to configure, manage and monitor. Y-Trunk is capable of supporting up to 3.6 Gbps of aggregate data traffic. 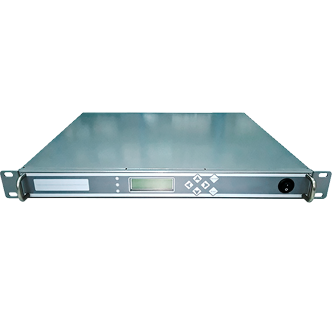 It provides up to 8 RF channels in one sub-rack chassis, supporting 1024QAM; it gives operators a great advantage in achieving higher link capacity. Y-Trunk can transport any mix of E1, STM1, and Ethernet, so we support any kind of network: Legacy TDM, Hybrid and pure Packet. This makes the equipment the best choice for operators to migrate towards all-IP networks. Y-Split is Youncta's split-mount radio that delivers high transmit output power across multiple frequency bands, starting from 2GHz up to 38 GHz. Optical IDU-ODU interfaces avoid interference and protect from direct lightning strikes. Supports all up-to-date features to simultaneously handle TDM and Ethernet traffic. 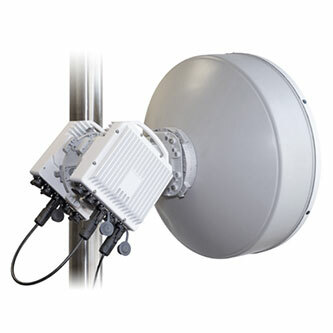 Y-Haul is a new generation of UHF/VHF point-to-point wireless communication systems. 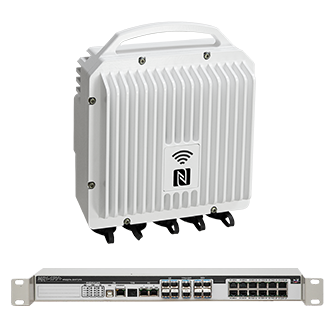 It provides TDM and Ethernet data transmitting over incredible long-range distances, supporting up to 29 Mbps of aggregate data traffic. Y-Haul operates over long hops even in nLOS conditions. 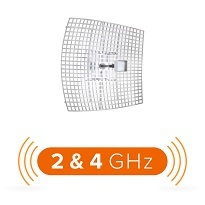 Compared with dish antennas, Y-Haul's antennas are very light weight and have almost no wind load. There are two modes available: FDD and TDD. 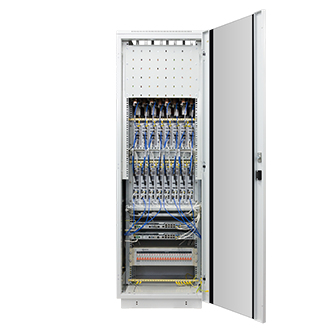 Y-Haul FDD can transport any mix of E1 and Ethernet, while Y-Haul TDD is pure Ethernet. Y-Haul FDD can be configured for 1+0 nonprotected, 2+0 non-protected, 1+1 protected and 1+1 (for critical) / 2+0 (for best effort) modes. 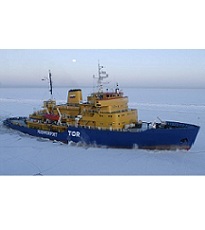 The Y-Space was primarily developed as an equipment for ground receiving stations of Earth remote sensing systems (ERS). An important feature of the receiver is the ability to work with satellites, which are on orbits different to geostationary orbits that follow the direction of the Earth's rotation. Youncta boasts a team of professionals, which is focused on generating ideas that are going to surprise the modern technology. The technical prowess of our engineers enables to craft innovative products, which comply with the latest world standards. Age doesn't matter. 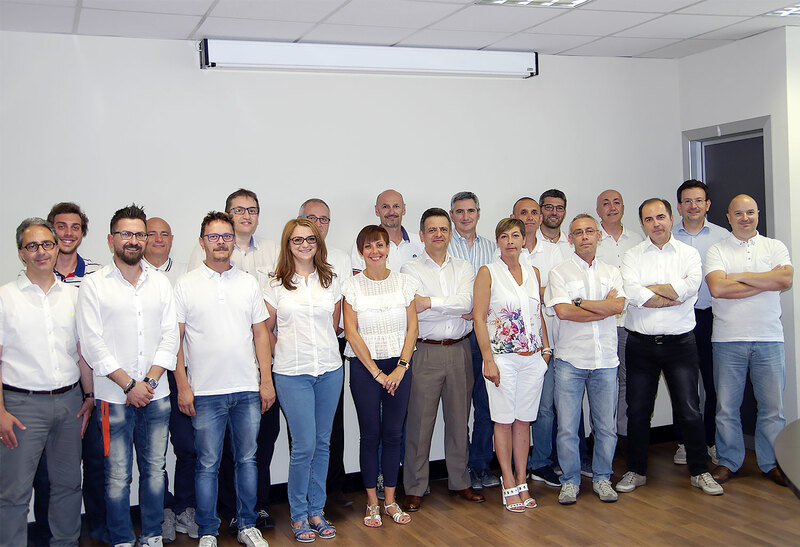 Our ideas Professionalism, honesty, creativity, the quest for excellence - qualities for which we value our employees. Being a customer-oriented company, Youncta is continuously developing solutions for service improvement. You need help? No Problem. We appreciate the close relationship between us and our partners. Companies from over 4 continents trust us and our solutions, so you can be sure - we walk the talk! Youncta is going to solve all your problems at one stroke. We are glad to introduce you the second to none Touchless Configuration! 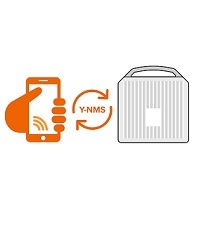 Youncta developed a brand new frequency band that satisfied Telefonica's requirements in only 4 months. You say it is impossible? Fill, please, all fields of this form. Copyright & 2017 youncta.com. All rights reserved.